One of the most picturesque cities in the Americas, Guanajuato is a dream place designated as a World Heritage Site by UNESCO. Its colonial architecture, cobbled streets and cozy squares provide a romantic setting to discover, enjoy and relax. Amid this extraordinary environment are the Abbey, one of the historic structures of Guanajuato, located steps from the Jardin de la Union and Teatro Juarez Hotels. 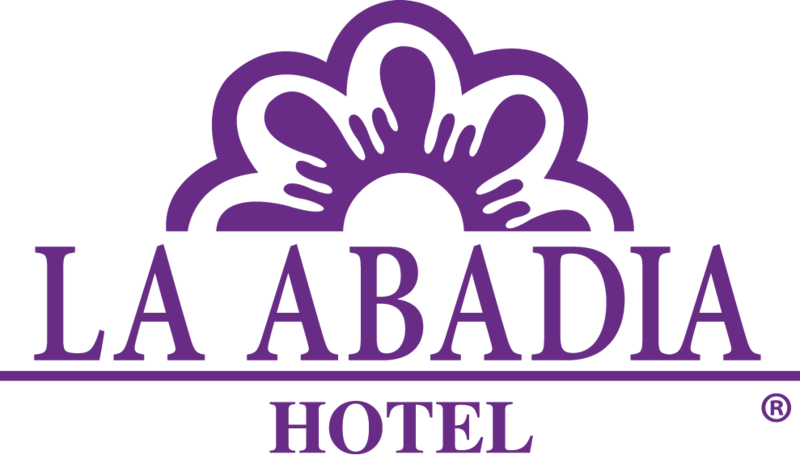 The Abbey Hotel is your best choice for a stay of charm in one of the most important historical cities of Mexico.